I’ve professed my love for Snickerdoodles before. And I’m pretty keen on brown butter too. So it was a no-brainer to combine the two and create: Brown Butter Snickerdoodles. Snickerdoodles are a cinnamon-sugary type of cookie, usually made with shortening to give them a light and crispy texture. If I’m making regular Snickerdoodles, I use the butter-flavored crisco. 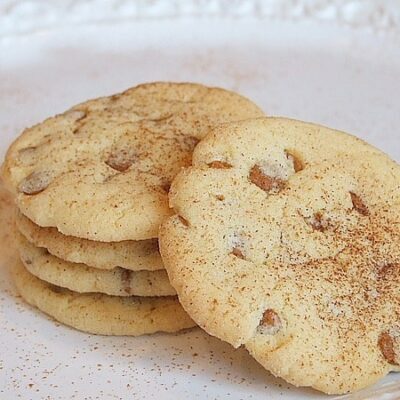 For this recipe, I substituted brown butter for the shortening, hoping to impart a little bit of that nutty brown-butter flavor onto my favorite cookie. To make brown butter, just melt butter in a heavy saucepan over medium heat- stir or swirl the pan so the butter doesn’t burn, and remove from heat when the butter turns light brown and gives off a nutty scent. 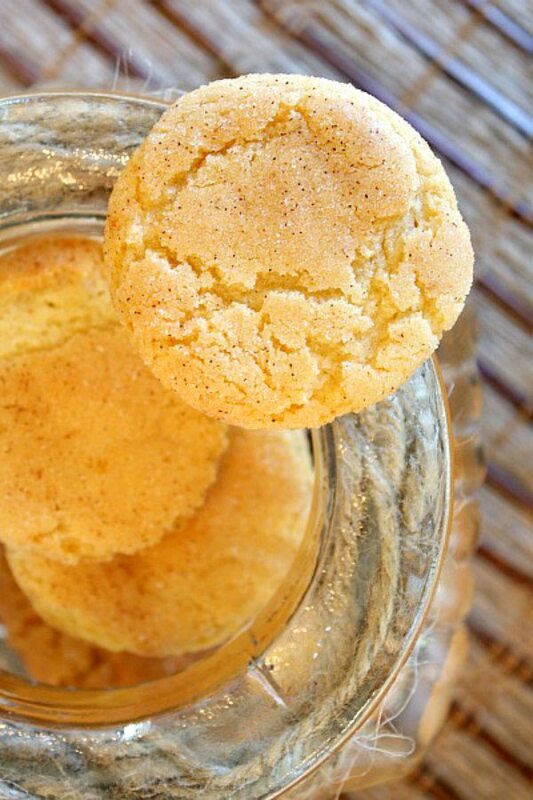 A real Snickerdoodle recipe contains cream of tartar in its ingredient list. 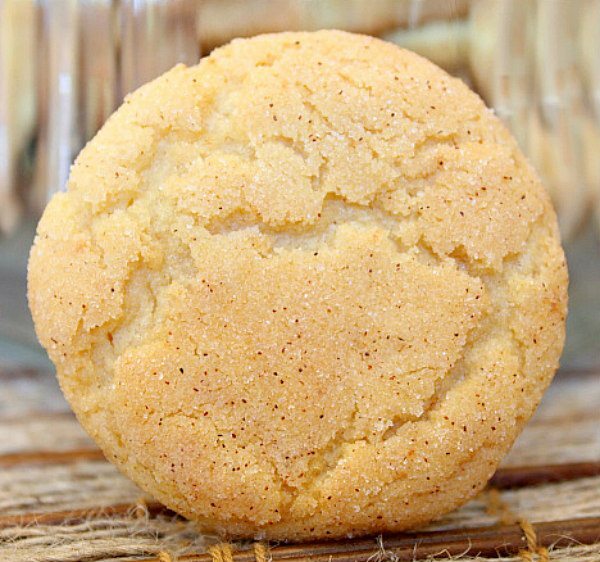 It’s essential, really, to give it that tangy little flavor that is indicative of what a Snickerdoodle is supposed to taste like. Cream of tartar is the common name for potassium hydrogen tartrate, an acid salt that has a number of uses in cooking. If you’re in the US, you’ll find it in your market’s spice aisle… if you’re outside the US hopefully you’ll have access to it as well. You can always leave it out, but it does give a nice flavor to the cookie. See that crackle… those craggly craters? That’s what Snickerdoodles are supposed to do. How did the brown butter fare in these cookies? I could certainly taste it in the dough, and I thought it improved the final version of the baked cookie but I don’t think I could actually pinpoint the brown butter flavor in the baked product. You’ll have to let me know if you think the brown butter does wonderful things to the cookie. In a small saucepan, melt butter at medium heat. Reduce to simmer and stir until butter turns golden brown. Remove from heat and let cool. In a large bowl, whisk together cooled butter, sugar and eggs. Sift dry ingredients together and stir into wet mixture. Cover bowl and chill dough in refrigerator until firm. Roll dough into small balls (about 1 1/2 tablespoons of dough per ball). 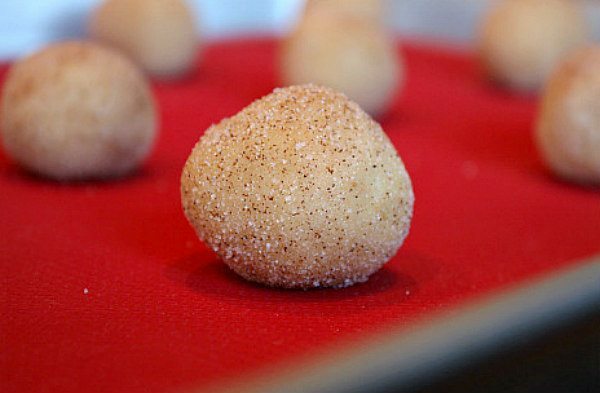 Roll balls in mixture of cinnamon and sugar, and place on un-greased baking sheet. Bake 8 to 10 minutes until cookies are flattened and crinkly. 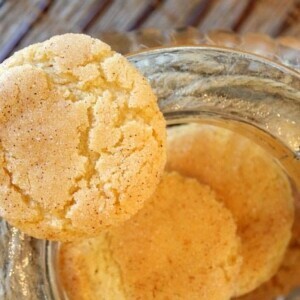 We love snickerdoodles but I would make a couple of changes to this recipe. I would switch out half of the white sugar for brown sugar. I would also chill the dough before baking. I also normally use butter flavored Crisco for half the butter. These few tweaks would result in a chewy cookie with more height. Oh. My. Frigging. GAWWWWD!!!! Best snickerdoodles I have ever had. Seriously. No joke. My boyfriend and I are cookie fanatics and the last recipe we tried was a real stinker. This one redeemed our cookie dreams. Amaaaaaazinnnnguh! You won’t regret it. They are fabulous!!! I’m so glad to hear you had such great success with these! 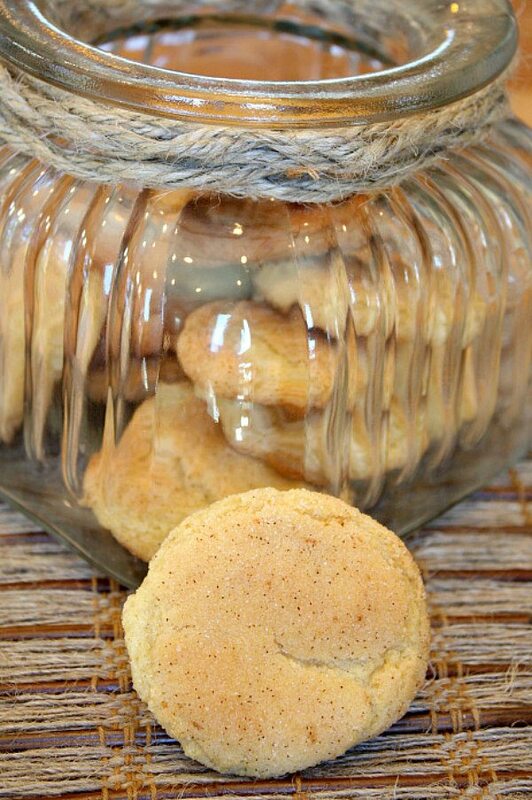 Absolutely the best snickerdoodles ever! 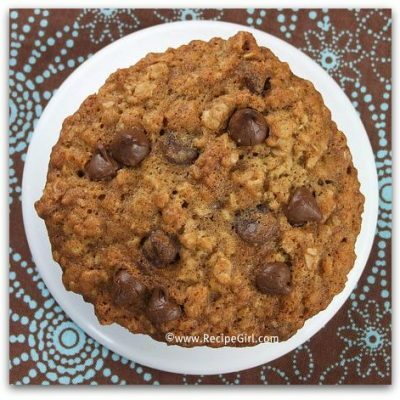 They are my husbands favorite cookie but I always hated to make them because they were so messy and such hard work, but the consistency of the dough is so easy to work with I can make them super-quick. They were the perfect texture, thickness, and flavor and a new household favorite! 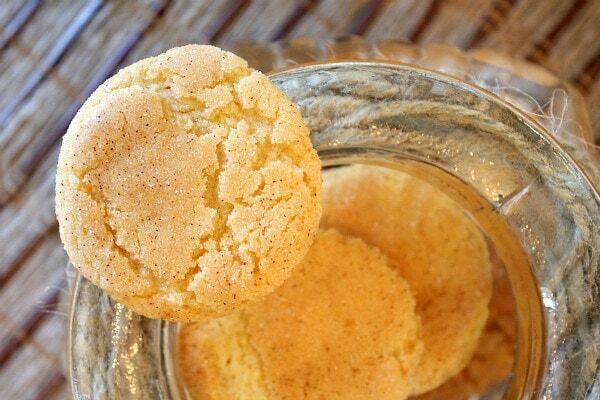 have made snickerdoodles many times but these are PERFECT..the browned butter extra flavor is slight, but absolutely YUMMY! I have been making snickerdoodles for years, and always had a problem with the cookies being way too flat when they cooled (still yummy, though). 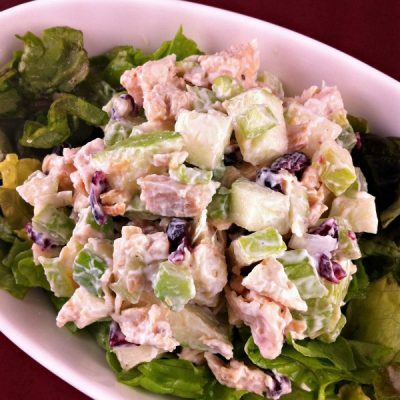 This recipe not only had a far, far better flavor, but the texture and appearance are perfect. These are amazing, and my new go-to cookie. Thank you! At any rate, they were absolutely amazing and I ate way too many when I was making them! Didn’t taste the browned butter in the final cookie either. I will try your mom’s recipe to compare.